A Real Application for Google Glass: Hands Free Critical Messaging Info-Power International is working with American Messaging to develop cutting edge choices for critical message communication devices for their clients. 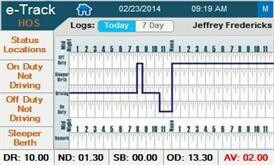 The IntelliMessage® read and respond technology is well suited to Glass. 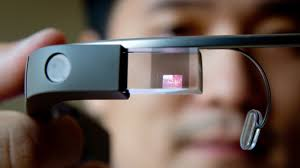 Google Glass may be a disruptive technology as a mechanism to read and respond to critical messaging. Charles Webster, M.D. Info-Power International moves up to #16 on list of Largest Software Developers in 2015. Info-Power has made the Dallas Business Journal list every year for the past eight years. From all of us at Info-Power, we would like say Thanks! our customers for the partnerships that help make us successful. 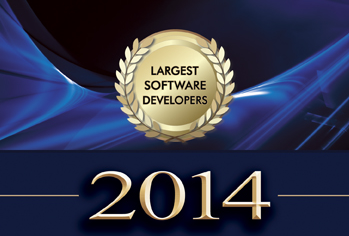 Info-Power International remains on list of Largest Software Developers in 2014. Info-Power has made this Dallas Business Journal list every year for the past seven years. From all of us at Info-Power, we would like to thank our customers for the partnerships that help make us successful. 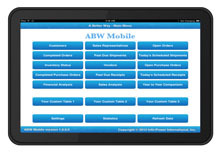 Info-Power International, Inc. | All rights reserved.